I’m not trained in physical therapy, but I found this to be a very sensible, reassuring read amid all the parent scaring blogging out there, and it sounds very Montessori-ish to me! 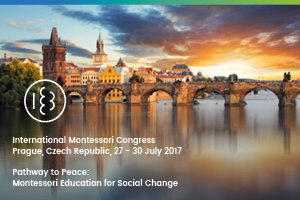 What’s so Montessori about this article? Choose strategies and materials which meet his/her needs rather than just focusing on controlling a behaviour (for example offering floor tables or cushions vs. telling a child how to sit). And that’s how truly understanding the Montessori approach comes in so handy for making parenting decisions! Please contact me if you’d like me to provide you with 1-1 advice in a home consultation.